Dr. Kyle Jones is a graduate of the New England College of Optometry. He has an undergraduate degree (BS) in food science and nutrition. He finds particular gratification caring for people with keratoconus, irregular corneas, poor outcomes from refractive surgery. Dr Jones is a family man, with two small children Sydney and Kaitlyn. In his leisure time he enjoys traveling with his family. He is a member of the Orthokeratology Academy of America. 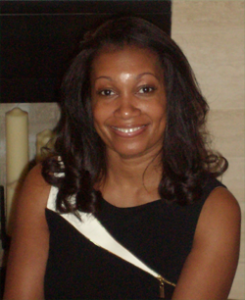 Dr. Gowdy is a graduate of the Pennsylvania College of Optometry she has a M.S. in Visual Optics and is also a graduate of Tulane University with a B.S. in Biology. 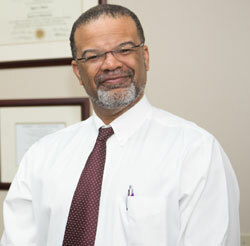 Dr. Gowdy has practiced in the metro Atlanta area for the last 10 years. 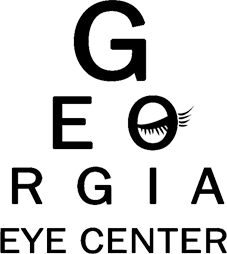 In addition to standard optometry services such as glaucoma treatment, Dr. Gowdy offers comprehensive pediatric vision care, pre and post-op lasik care, retinal consultations and emergency eye care. Dr. Gowdy is a proud mother of two children and was born in Jamaica. She grew up in New Jersey.